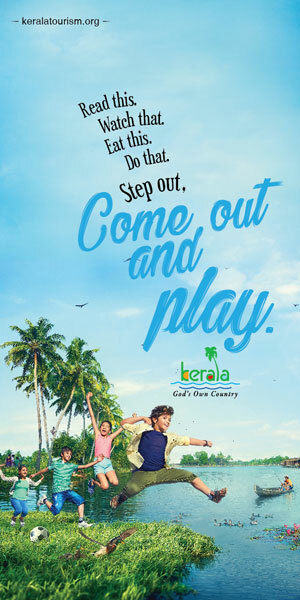 A new non profit travel society/association, named Kerala Travel’s & Tour’s Consortium (KTTC), is all set to have an official launch on February 16, 2019 at Hotel Palace Inn, Angamaly. “The forming and inaugural ceremony to be held at 4.30 pm in Angamaly, will select the office bearers of the consortium,” said Mebin Roy. The consortium has around 20 members from across Kerala. “We need only 1-3 agents depending upon the city, in the stage 1. Our mission is to make profit through group activities, like tour packages,” he said. KTTC already has fixed departures (both Inbound & Outbound) on every month from 2019 January onwards. In January 3-7 the consortium had fixed a Thailand group. KTTC ensures that all the members who are part of the packages will get minimum profit and also a small share of the revenue will go to the consortium. “We need the support of all the members for the fixed departures. Together we can fill the seats and thereby ensure regular profit for all the members,” Mebin added. The consortium will have travel agents and tour operators from different places of Kerala. KTTC aims to expand the number of members to a minimum of 40 and maximum up to 50 in the first stage.